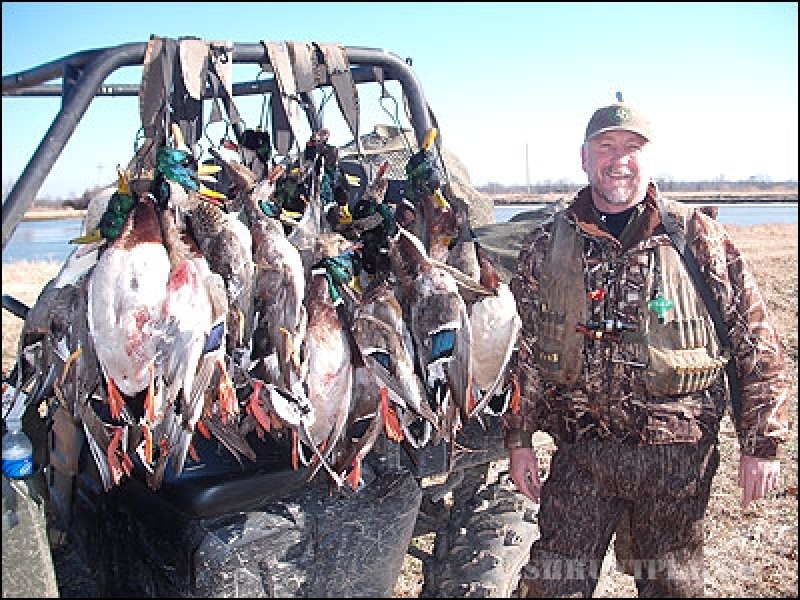 We offer mallard, gadwall and pintail duck hunting services in Arkansas including experienced guides and comfortable lodging at Bayou Meto Double D Hunting Lodge, Lonoke Arkansas. 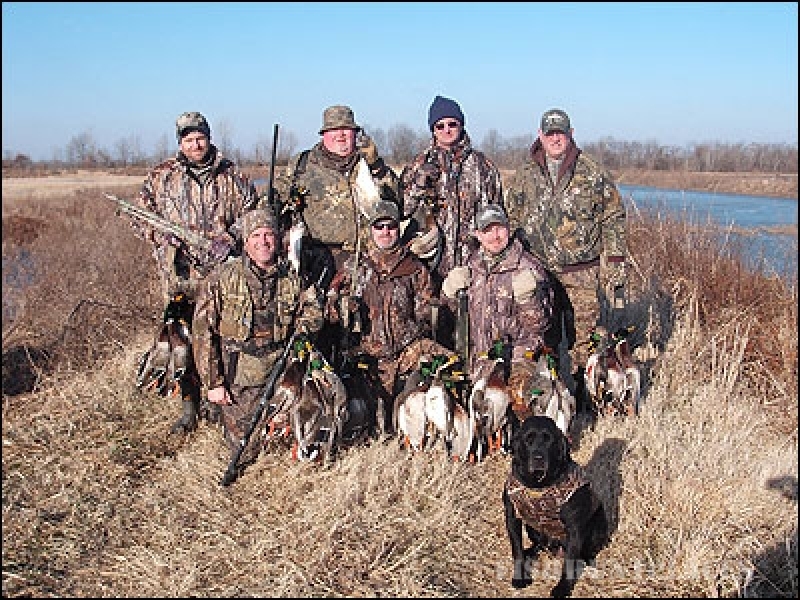 Our privately owned and operated duck hunting tracts are designed to attract large concentrations of ducks and other waterfowl. Hunting waterfowl is what we do. 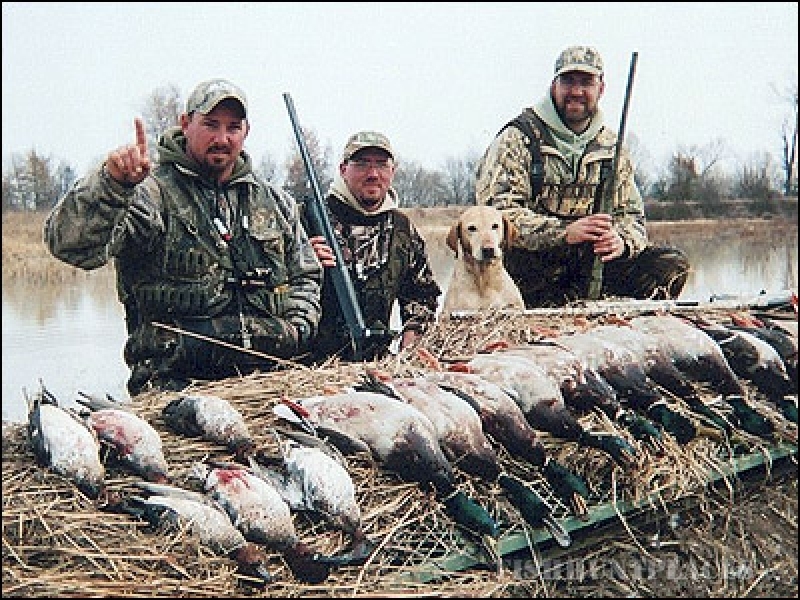 Our duck hunting lodge is nationally known as a premier Arkansas duck hunting location. 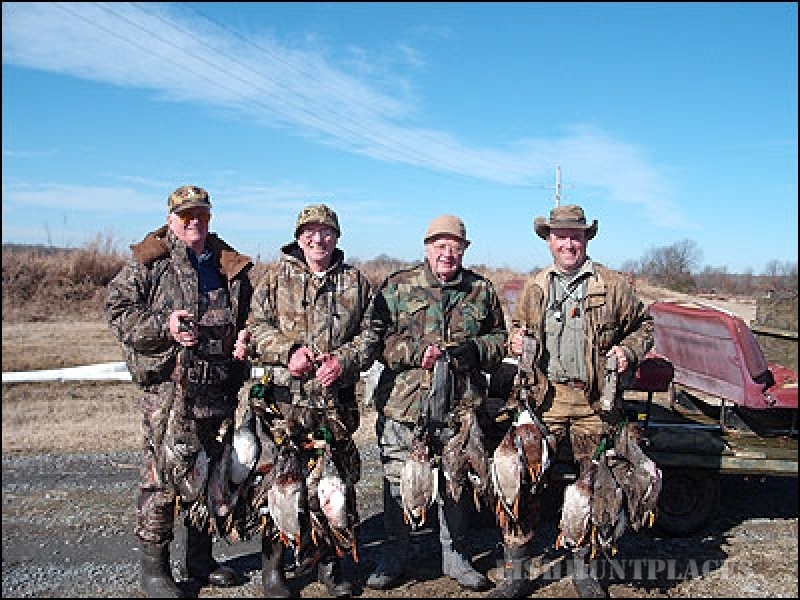 Our duck hunts are safe, comfortable, fun and successful superbly hospitable. 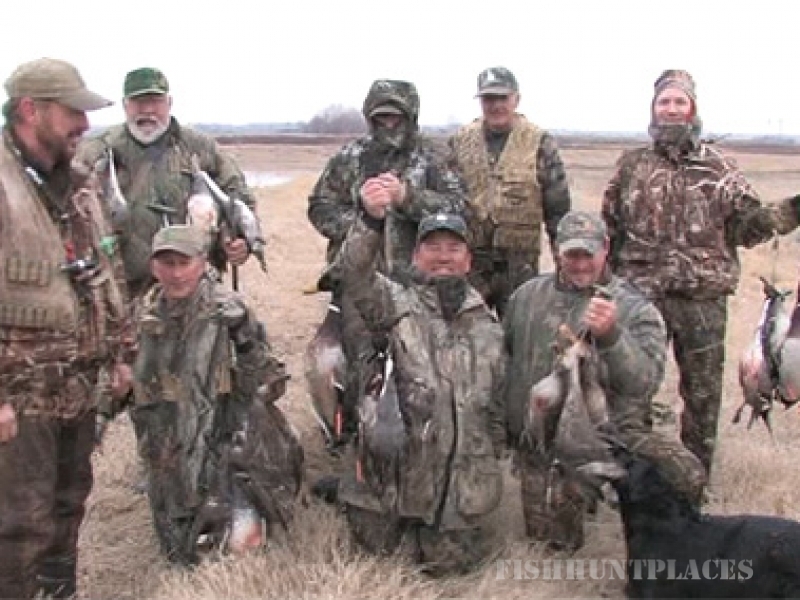 Folks meet while hunting waterfowl and often leave as life-long friends. 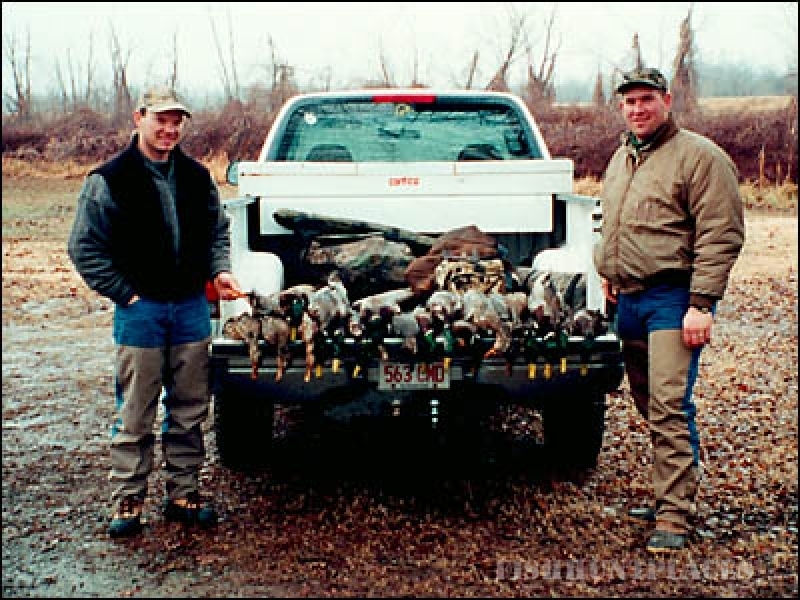 Hunting duck in Arkansas can be a fun and productive way of entertaining clients or rewarding employees.